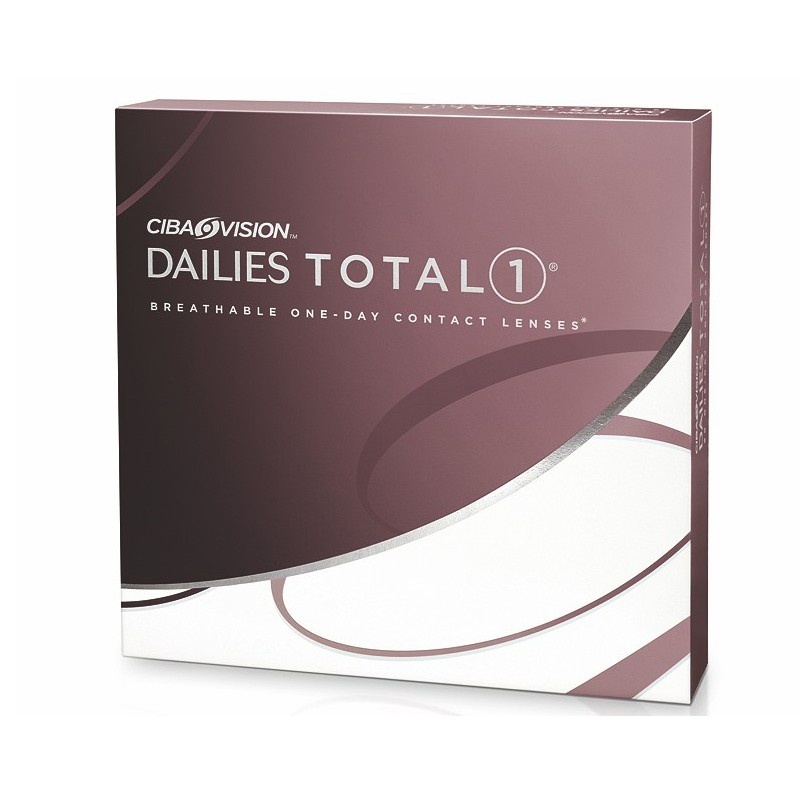 Focus Dailies Total 1 contact lenses by Ciba Vision laboaratories. 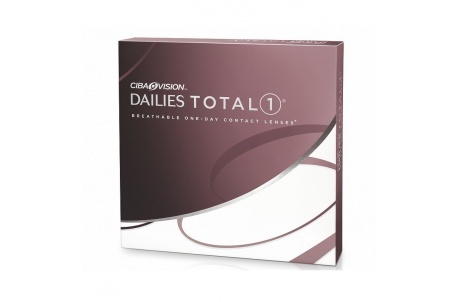 Dailies Total are revolutionary and pioneers due to its silicone hydrogel composition. 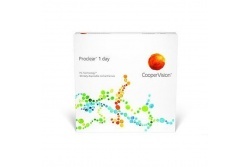 In addition, it has a variable content of water: from 33% in the inner side to 80% in the surface. 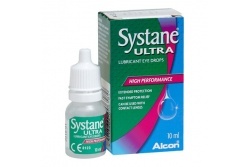 Moreover, the lens has the highest oxygen permeability in the market, making this kind of lenses the most comfortable ones. 90 lenses per pack.